Is This Our First Look at the New 2018 iPad Pro in Final Form? Anew set of high-quality renders may offer a good glimpse at what this year’s iPad Pro lineup could look like. 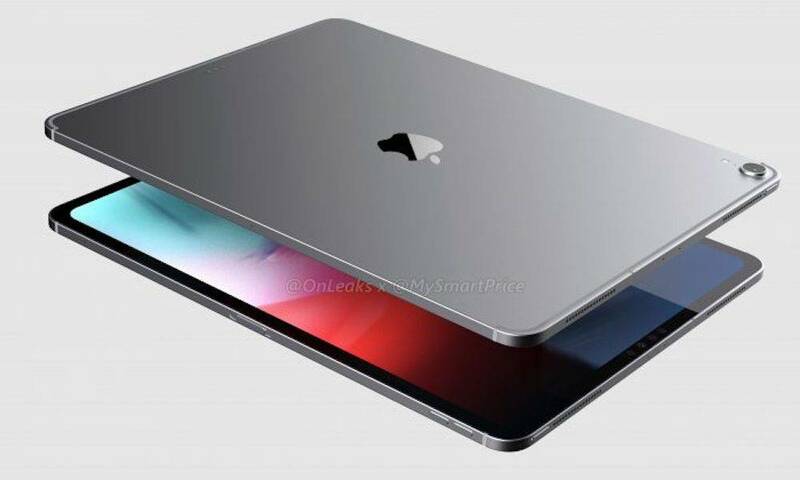 The renders, which were created by tech blog MySmartPrice and shared to Twitter by leaker Steve Hemmerstoffer, show a new iPad Pro design that borrows quite a few elements from Apple’s iPhone X flagship. 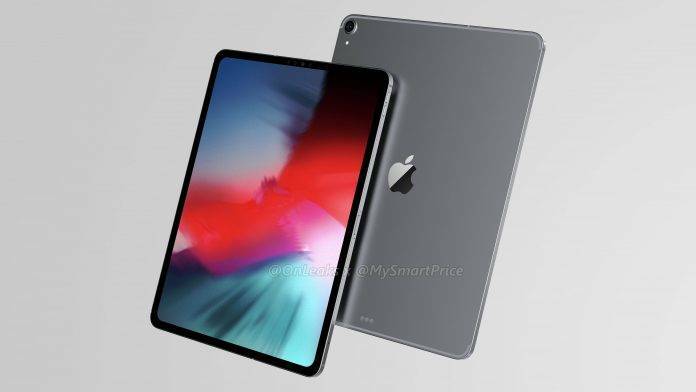 Reportedly based on leaked CAD images of the upcoming tablets, the renders depict an iPad with an edge-to-edge display design, slim bezels, and no Home button. The device’s chassis also seems to be more angular, similar to the chamfered edges of the iPhone 4. The new iPad Pro design also borrows other elements from Apple’s iPhone lineup. Rather than the antenna lines flanking each side of current iPad models, the new tablet has antenna strips on the top and bottom edges of the case. Notably, there’s no sensor housing “notch” to speak of here. While the new iPad Pro devices are expected to sport Face ID and a TrueDepth Camera, the suite of sensors have apparently been incorporated into the bezels of the device, with no cutout. 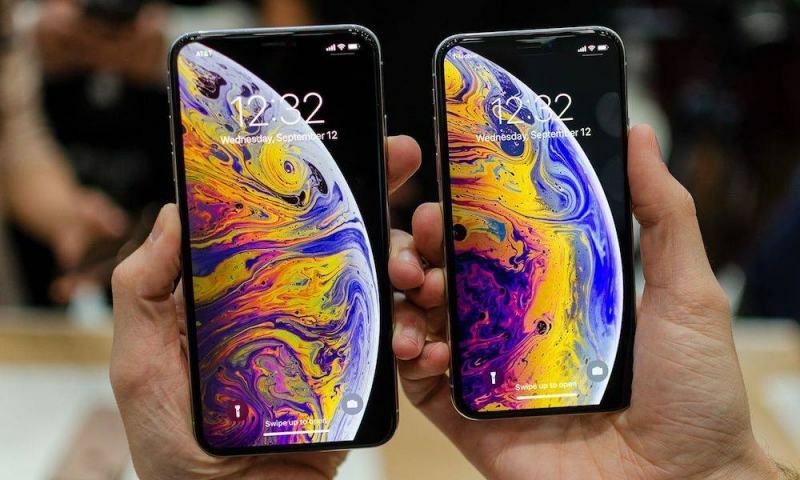 According to past rumors by Ming-Chi Kuo, the slimmer bezels and removal of Touch ID have allowed Apple to squeeze an 11-inch display into the same form factor as last year’s 10.5-inch iPad Pro. It’s not currently known if the 12.9-inch iPad Pro will have a slightly larger display as well. Interestingly, the refreshed tablet in the renders appears to lack a 3.5mm headphone jack. There also appears to be two microphone ports above the bezel-embedded TrueDepth camera and two speakers on either side of the Lightning port. The button arrangement appears to be relatively unchanged from past devices, save for the removal of the Home button and fingerprint sensor. But, as hinted at in a previous leak, the Smart Connector seems to have been repositioned to the back of the device, directly above the Lightning port. On that last note, MySmartPrice theorizes that the repositioned Smart Connector is due to the fact that Face ID won’t be supported in landscape mode. That does conflict with a past rumor from Bloomberg’s Mark Gurman, who indicated that Face ID would work in both portrait and landscape orientations. Apple will hold a media event next week. While the company didn’t reveal the nature of the event, it’s largely expected to be this year’s annual iPhone announcement keynote. 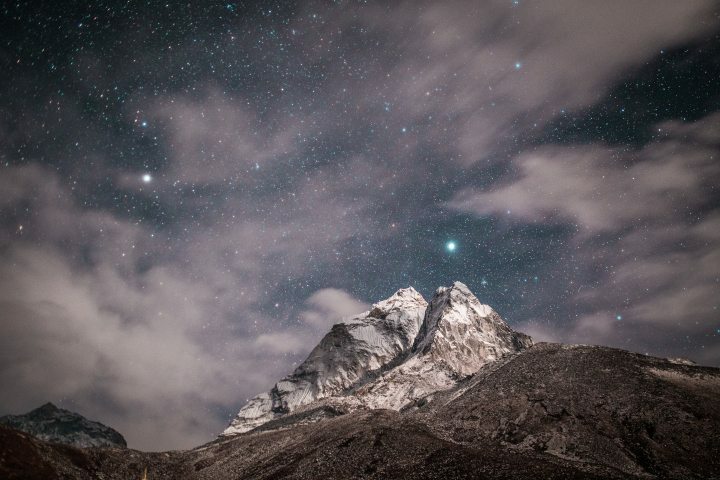 The company is also rumored to debut a slew of other devices, new iPad Pro models included. That so-called “Gather round” event will kick off at 10 a.m. Pacific Time on Wednesday, Sept. 12.